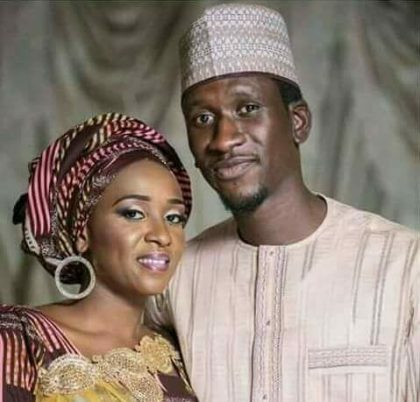 Femi Ogunshola/Aderogba George: The FCT High Court in Jabi, Abuja, on Friday remanded in Suleja prison Maryam Sanda, who allegedly killed her husband, Bilyaminu Haliru. The Police had earlier filed a two-count charge against the defendant bordering on culpable homicide, punishable by death. 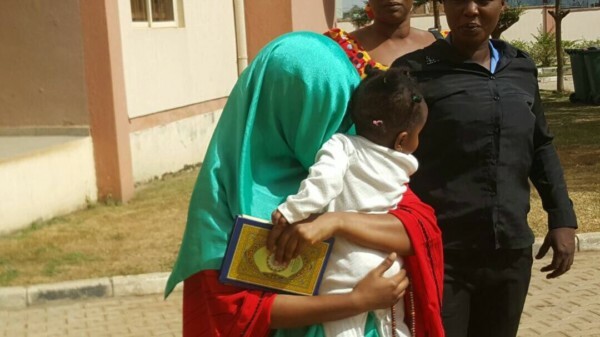 However, the Defence Counsel, Mr Hussein Musa, did not oppose the adjournment but argued that his client is admitted to bail or be remanded in police custody, pending the determination of the substantive matter. He argued that sending a nursing mother to prison when a prima facie had yet to be established against the defendant could be an injustice. Older PostYou are wondering, How did Black Friday become Black Friday?